Silybum marianum has other common names include cardus marianus, milk thistle, blessed milkthistle, Marian thistle, Mary thistle, Saint Mary's thistle, Mediterranean milk thistle, variegated thistle and Scotch thistle. 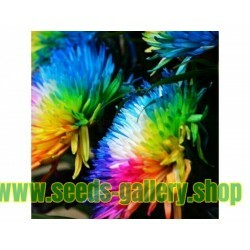 This species is an annual or biennial plant of the Asteraceae family. Silybum marianum has other common names include cardus marianus, milk thistle, blessed milkthistle, Marian thistle, Mary thistle, Saint Mary's thistle, Mediterranean milk thistle, variegated thistle and Scotch thistle. 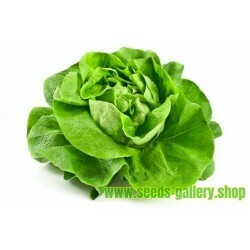 This species is an annual or biennial plant of the Asteraceae family. This fairly typical thistle has red to purple flowers and shiny pale green leaves with white veins. 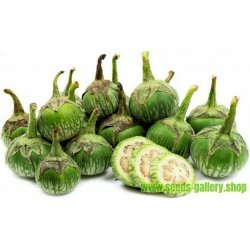 Originally a native of Southern Europe through to Asia, it is now found throughout the world. 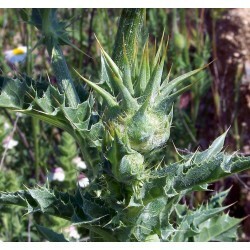 Milk thistles can grow to be 30 to 200 cm (12 to 79 in) tall, and have an overall conical shape. The approximate maximum base diameter is 160 cm (63 in). The stem is grooved and more or less cottony. The largest specimens have hollow stems. The leaves are oblong to lanceolate. They are either lobate or pinnate, with spiny edges. 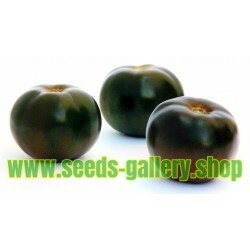 They are hairless, shiny green, with milk-white veins. The flower heads are 4 to 12 cm long and wide, of red-purple color. They flower from June to August in the North or December to February in the Southern Hemisphere (summer through autumn). The bracts are hairless, with triangular, spine-edged appendages, tipped with a stout yellow spine. The achenes are black, with a simple long white pappus, surrounded by a yellow basal ring. Possibly native near the coast of southeast England, it has been widely introduced outside its natural range, for example into North America, Iran, Australia and New Zealand where it is considered an invasive weed. Cultivated fields for the production of raw material for the pharmaceutical industry exist on a larger scale in Austria (Waldviertel region), Germany, Hungary, Poland, China and Argentina. In Europe, it is sown yearly in March–April. The harvest in two steps (cutting and threshing) takes place in August, about 2–3 weeks after the flowering. 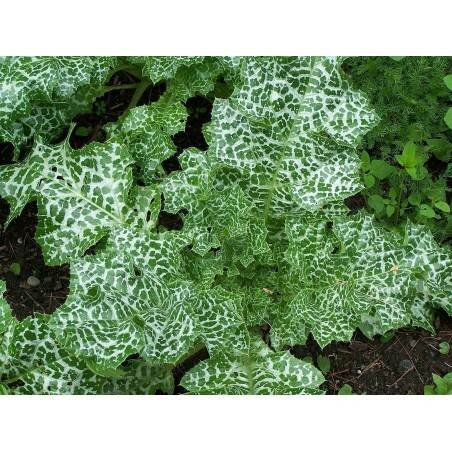 Milk thistle (Silybum marianum) is a thorny plant presenting decorative leaves with a white pattern of veins and purple flower heads. The plant originates from mountains of the Mediterranean region, where it forms scrub on a rocky base. 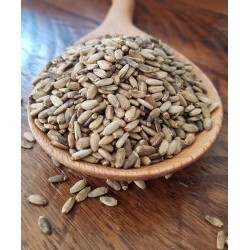 Traditional milk thistle extract is made from the seeds, which contain approximately 4–6% silymarin. 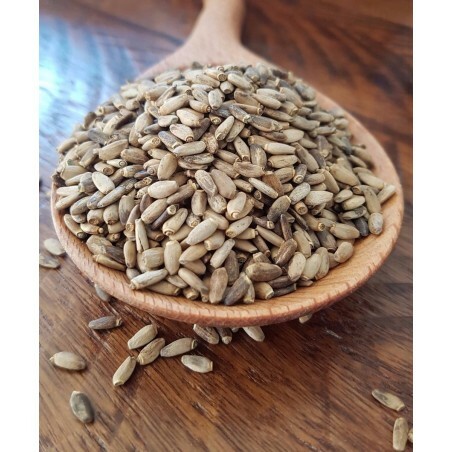 The extract consists of about 65–80% silymarin (a flavonolignan complex) and 20–35% fatty acids, including linoleic acid. Silymarin is a complex mixture of polyphenolic molecules, including seven closely related flavonolignans (silybin A, silybin B, isosilybin A, isosilybin B, silychristin, isosilychristin, silydianin) and one flavonoid (taxifolin). Silibinin, a semipurified fraction of silymarin, is primarily a mixture of 2 diastereoisomers, silybin A and silybin B, in a roughly 1:1 ratio. 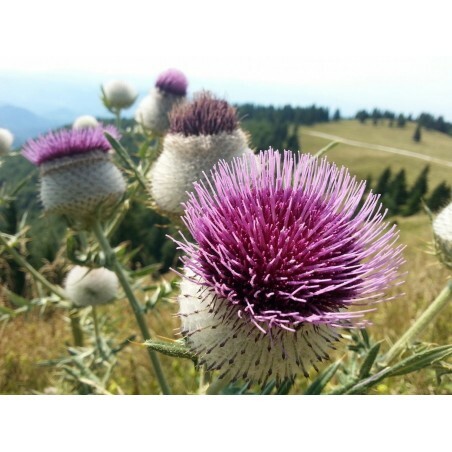 Milk thistle has been used for a number of purposes including treatment of liver disease, prevention and treatment of cancer, and supportive treatment of poisoning from death cap mushrooms; however, clinical study results were described as heterogeneous and contradictory. A 2007 Cochrane Review included eighteen randomized clinical trials which assessed milk thistle in 1088 patients with alcoholic and/or hepatitis B or C virus liver diseases. It questioned the beneficial effects and highlighted the lack of high-quality evidence. The review concluded that more good-quality, randomized clinical trials are needed. Milk thistle may appear to stimulate prolactin due to possibly estrogenic activity. 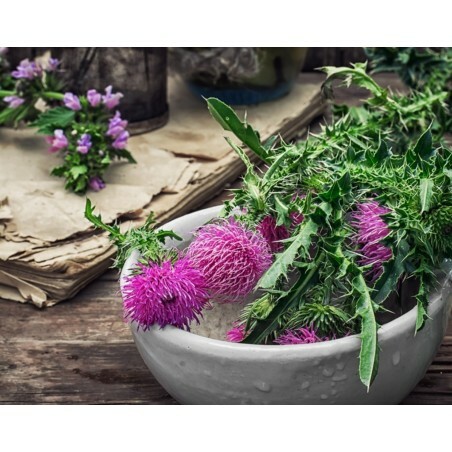 Milk thistle based supplements have been measured to have the highest mycotoxin concentrations of up to 37 mg/kg when compared amongst various plant-based dietary supplements. Milk thistle has also been known to be used as food. The roots can be eaten raw or boiled and buttered or par-boiled and roasted. The young shoots in spring can be cut down to the root and boiled and buttered. The spiny bracts on the flower head were eaten in the past like globe artichoke, and the stems (after peeling) can be soaked overnight to remove bitterness and then stewed. 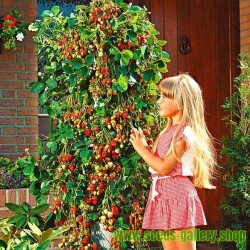 The leaves can be trimmed of prickles and boiled as a spinach substitute, or they can also be added raw to salads. Because of potassium nitrate content, the plant has been found to be toxic to cattle and sheep. When potassium nitrate is eaten by ruminants, the bacteria in the animal's stomach breaks the chemical down, producing nitrite ions. Nitrite ions then combine with hemoglobin to produce methaemoglobin, blocking the transport of oxygen. The result is a form of oxygen deprivation. The plant is sometimes also used as a decorative element in gardens, and its dried flower heads may be used for the decoration of dry bouquets. The "giant thistle of the Pampas" reported by Darwin in the Voyage of the Beagle is thought by some to be Silybum marianum. Milk thistle is sown 6 mm deep in pre-prepared soil, after the risk of frost has passed. 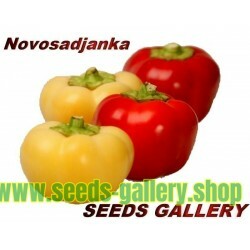 3-4 seeds are sown together, 80-100 cm apart. 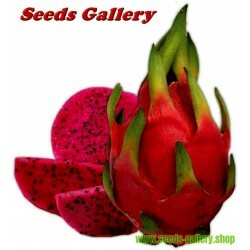 Seeds germinate after 10-20 days. Milk thistle best grown on sunny locations, in fertile soil and with moderate watering. 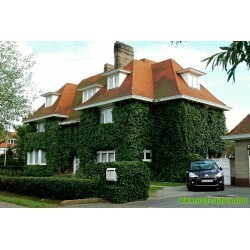 It is tolerant to draughts and partial shade. 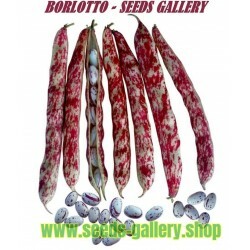 If sown directly outdoors, it will bloom only the following season.